Looking for a new safety wrist lanyard? 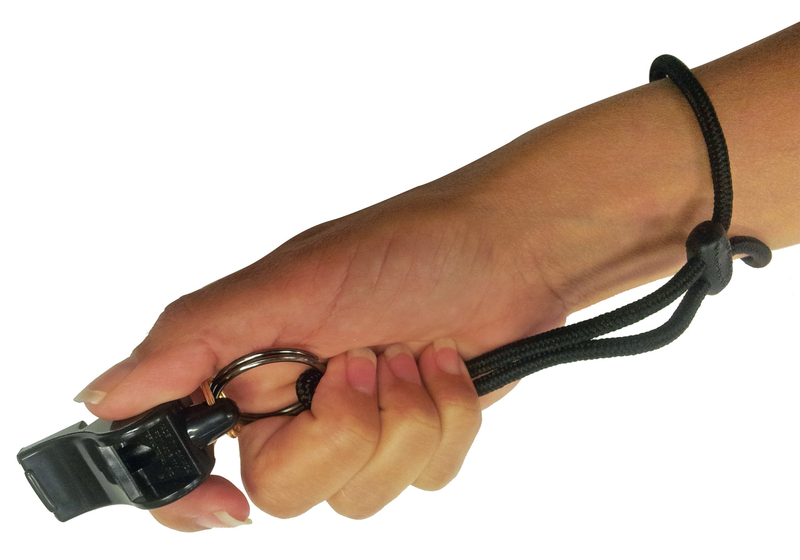 Check out our Breakaway Wrist Lanyard, specially designed with a safety ensured connector, making this lanyard perfect for lifeguard, engineer, maintenance, and industrial teams. Constructed of sturdy nylon braid and a superior breakaway connector, this lanyard will not break when entering water from height. Also ensures safety release if pulled or snagged.